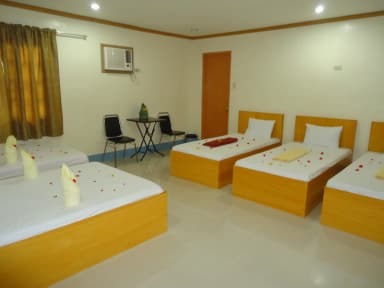 Situated amidst Puerto Princesa City's uptown district, Fanta Lodge prime location places it a few steps away from numbers of best city shops, bars and cafés like Kalui, Kinabuch and many more. 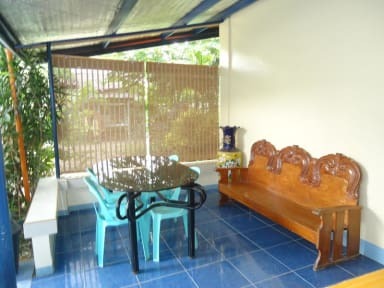 This budget lodging house is simple yet elegantly designed with a warm, friendly atmosphere any business or leisure traveler would appreciate. With the best entertainment hubs near Fanta Lodge, you are sure to find something to do to make your stay in Puerto Princesa fun and memorable.